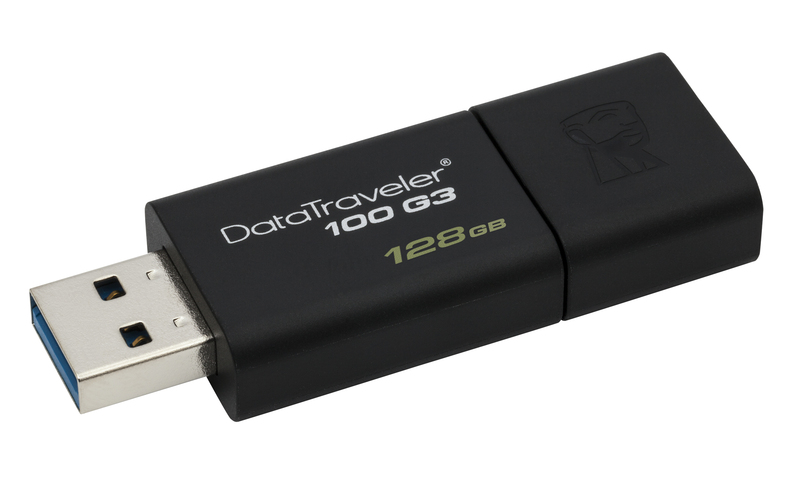 Kingston’s DataTraveler® 100 Generation 3 (DT100G3) USB Flash drive is compliant with USB 3.0 specifications, making the transition to next-generation portable storage quick, easy and affordable. 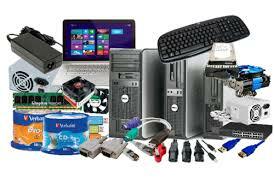 Backward compatible with USB 2.0, DT100G3 stores and transfers digital files, music and video faster than ever. Ideal for everyday use at work, home or school, DT100G3 features a sleek, black-on-black, sliding-cap design. Available in capacities from 8GB-128GB, DT100G3 comes with a five-year warranty, free technical support and legendary Kingston® reliability.